The Swiss private bank’s client funds grew 6 pct, thanks to its horde of new wealth managers and rising markets. Baer’s singular business model makes it happily exposed to these trends, but the big picture is that servicing the rich will remain challenging and competitive. 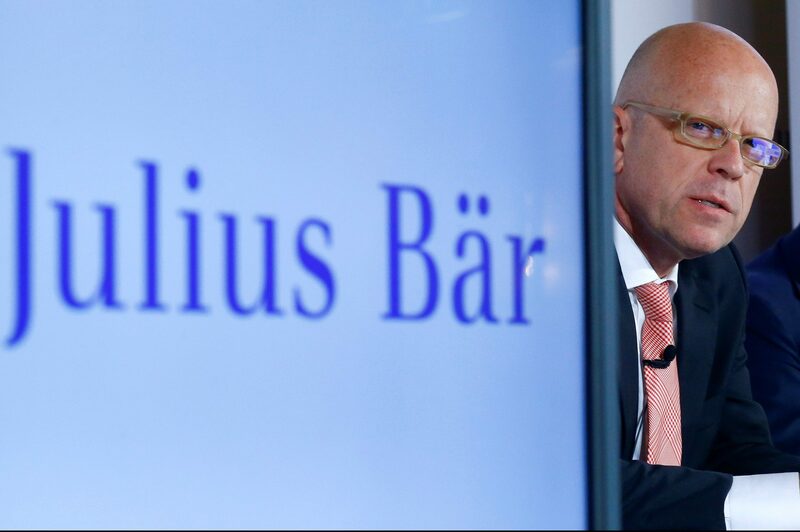 Julius Baer reported a 6 percent increase in its assets under management during the first half of 2017 to 355 billion Swiss francs, partly driven by newly hired wealth managers and flows from Asia, the Middle East and Monaco. New money inflows grew at an annualised rate of 6.1 percent. The Swiss private bank had a gross margin of 92 basis points, compared with 91 basis points in 2016. Its costs were equivalent to 69 percent of revenue, compared with a target of between 64 and 68 percent. Julius Baer had a core Tier-1 equity capital ratio of 11.9 percent, measured using the Basel 3 standard. Its earnings of 404 million francs compared with consensus estimates of 373 million francs. The company’s shares were up 7.3 percent to 53.50 Swiss francs by 0940 BST.